Organized by the Tyler Museum of Art, Texas Birds features works from Frank X. Tolbert’s ongoing “Texas Bird Project” – including a recently finished piece that never has been seen by the public. 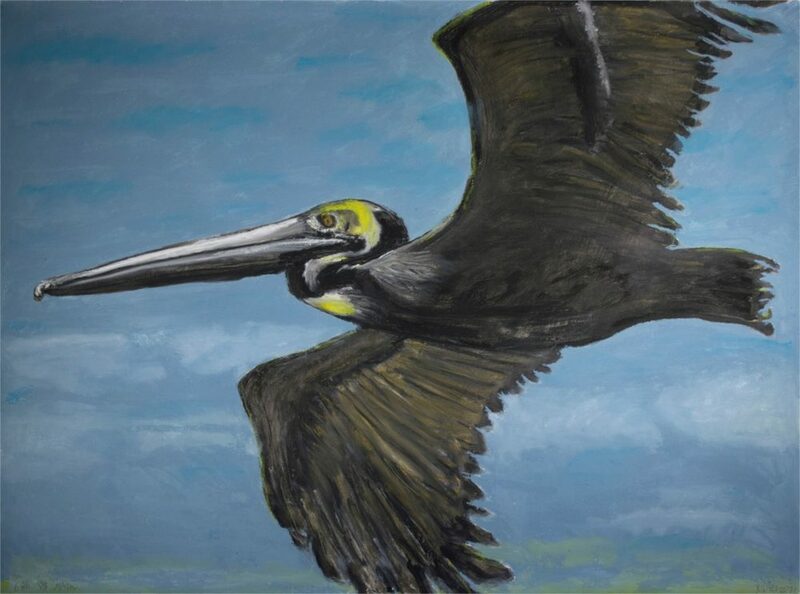 Started in 2014, this body of work includes drawings, paintings and prints spotlighting a variety of avian species throughout the Lone Star State. The exhibition opens to the public Sunday, May 5 and runs through August 4. Support for Texas Birds is provided by Collectors’ Circle-Gold Sponsors June and Steve Hillis, and Myrtis D. Smith.